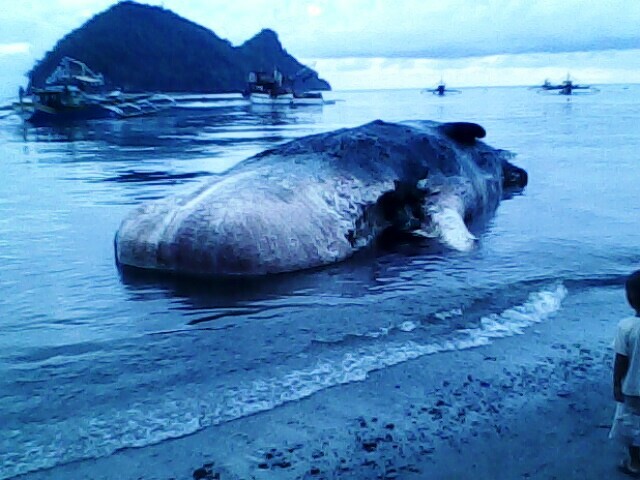 A 40-foot sperm whale weighing 20 tons was found off the coast of Davao Oriental today according to Journalist SARX LANOS, who sends us daily dispatches. Environment officials are looking for a place to bury the whale as well as for equipment to bring it there. 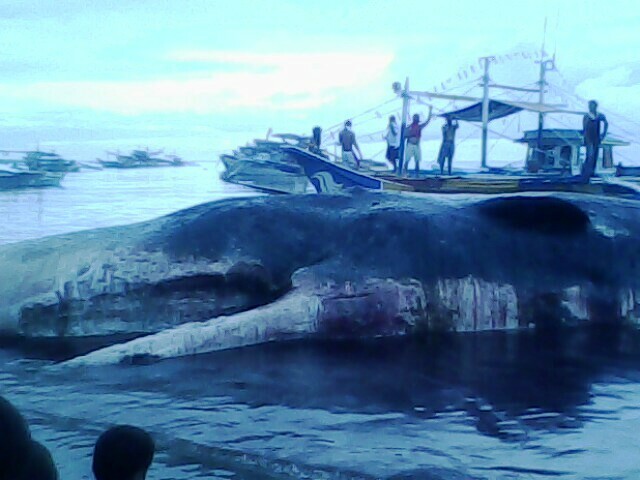 Good thing that creature died there so Davao can have their world record. Maybe that sperm whale was being experimented. this article was posted last June 16,2010. SPERM whale?????? The CBCP does not approve! God, that is so pathetic. I am also full of pathos for the whale. @M: Actually, it’s a “seed” whale. It should not have been spilled on the ground. @zeik: Could be. It’s a world record, that’s for sure. Its the second time in the province. The first in Cateel way back in 2007? Its the second time in the province. The first in Cateel way back in 2007.